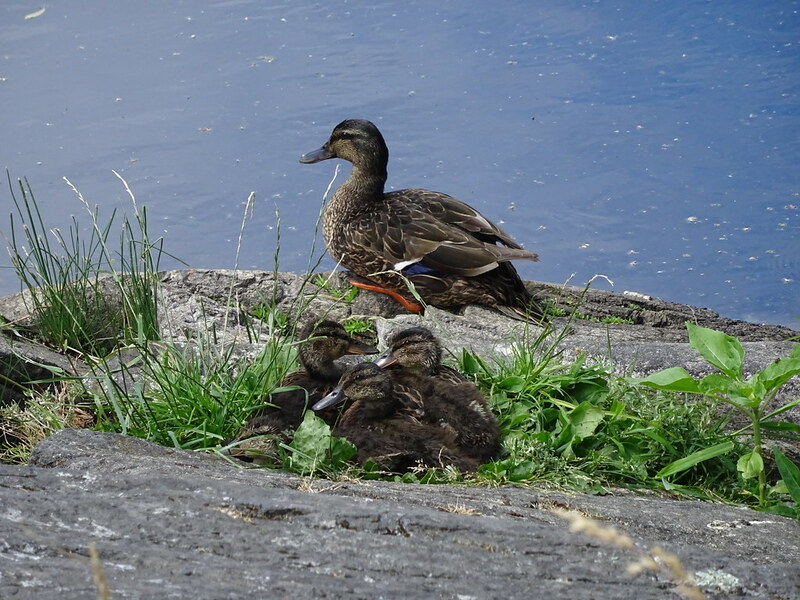 Panama Flats is a land area in Saanich, owned by the municipality as of 2017, which was previously used for agriculture and is now a park and a great place to go birding. The flats lie along the Colquitz River, which flows from Beaver Lake in the north down to Portage Inlet. The Colquitz River Trail starts at Tillicum Mall and runs along the creek through Panama Flats and to the Glendale Trail, which you can take to the Viaduct Flats (another nice birding spot!). Biking is allowed on this trail and it makes for quite a fun little ride. Its a bit of a hidden gem. Besides the main gravel trail through the flats, a number of smaller, less-maintained trails run around the perimeter of the flats. These trails are the real bird-watching gems. During the summer when I’ve been here, there is one pond regularly full of water accessible right off of the Colquitz River Trail, but in the winter and spring, the puddles and pools fill up, offering an optimal spot for all kinds of birds. the flats in April – gets a bit muddy so come prepared! The pond and the marshy area around it is home to many Mallards, Ring-necked Ducks, Lesser Scaups, American Wigeons, Great Blue Heron, Red-winged Blackbirds and Canada Geese. At the seasonal ponds and pools, I saw my first Green-winged Teal in the spring. Also at these ponds, I’ve seen Northern Shovelers, Buffleheads and Hooded Mergansers, as well as Killdeer on the nearby grassy flat. In the trees and bushes, there are Golden and White-crowned Sparrows while Savannah Sparrows forage on the ground. Bushtits chatter in flocks among the low bushes all year while Cedar Waxwings and European Starlings make noise during the summer. The tall grasses and low bushes and trees make for great spots to see warblers in the summer, from Common Yellowthroats to Orange-crowned Warblers. High in the sky, there might be a Bald Eagle, Turkey Vulture or a bit lower down, a Cooper’s Hawk or Northern Harrier looking for their next meal. Not to mention, quite a few rarities have been sighted at this spot over the years, so you never know what you might find!